A transpacific shout out from Gina Elise. | The mind is an unexplored country. 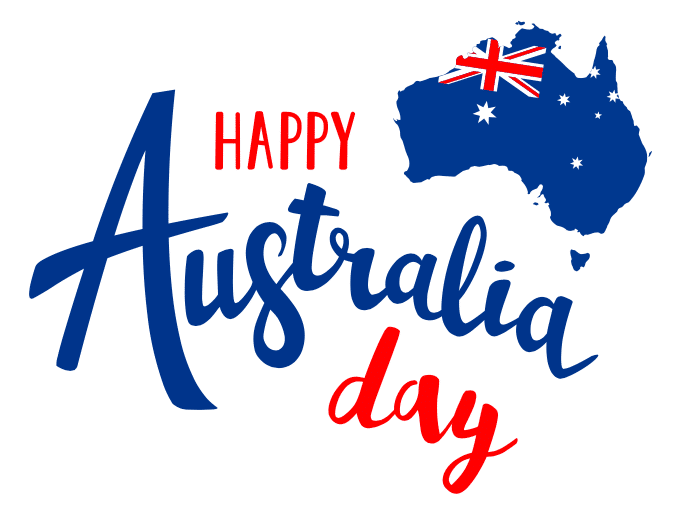 Pin-Ups For Vets couldn’t let today go by without wishing our loyal supporters in Australia a very happy Australia Day. You have been supporting our American Veterans and Troops for the past 13 years since we began our special project. Your Aussie Troops have fought alongside our American Troops. You are special to us and we thank you for your support ! « I’d look great in a bucketful of sequins, Gina!